Soundings Trade Only and the International Federation of Boat Show Organizers have entered into a cooperative agreement. Soundings Trade Only said in a statement that it has joined the IFBSO as an associate member. The boating industry publication and boat-show association said they will collaborate to expand communications about boat shows and other marine events around the world. 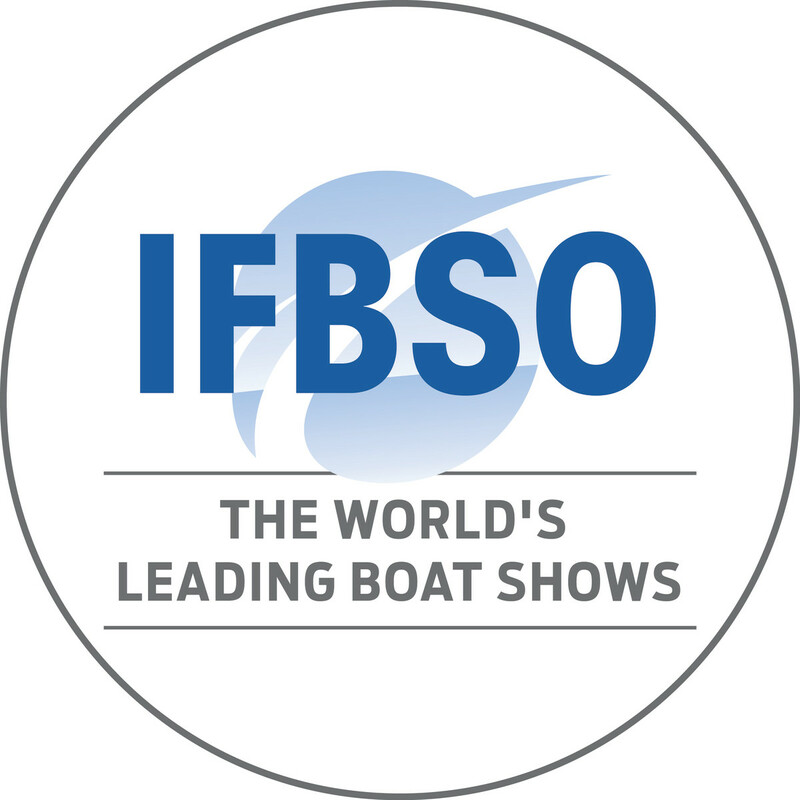 The IFBSO represents the world’s leading boat shows and helps with the development of boat shows and marine trade exhibitions worldwide. Working together with its membership, the IFBSO provides ways that help grow boating. The association has also established a members’ code of excellence for managing its events. Its membership has also worked on conservation initiatives including “#ReThinkPlastic” to help save the oceans.